I believe this is because 'accounts' don't really exist, except to help you to keep track of what address receives what. Not the answer you're looking for? Browse other questions tagged json-rpc php error or ask your own question. 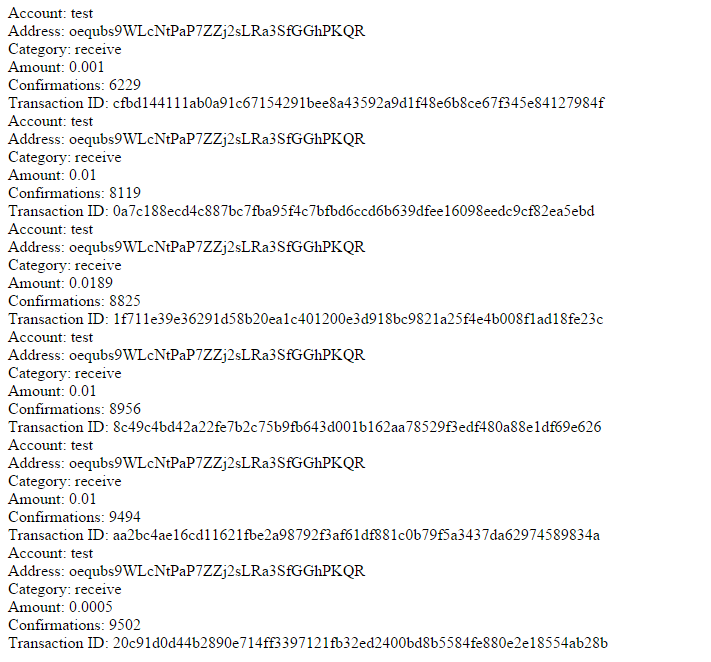 Transactions not showing up in bitcoind log?